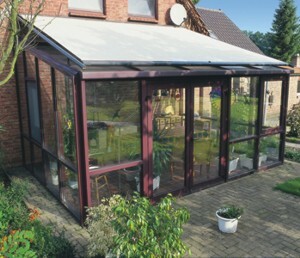 The Markilux 8800 (formerly known as the 8000) Is the proven and tested retractable awning for large roof areas. Highly suitable for conservatory applications, they can also be installed in skylight windows and angled glass canopies due to their high quality and adaptable front profile. The Markilux 8800 – which can be coupled up to 3 times to protect a larger surface area – consists of an attractively rounded cassette profile, sturdy guide tracks and an elegant front profile to compliment one another perfectly resulting in a perfect awning. 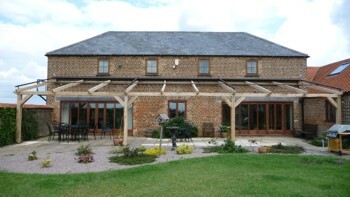 Furthermore, the awning framework is aluminium and powder coated to prolong its long-lasting attractive image. Not only is this awning pleasing on the eye, but it is also technically indulging too. It makes full use of exterior solar shading to disrupt the heat source warming the conservatory to unbearable levels, and keeps it cool. It also takes full advantage of the strength of Markilux construction by spanning up to 36m² whilst only requiring a single cover. Whilst at its optimum size, it still maintains its high stability characteristics meaning its appearance, performance and phsyical structure are not compromised and it offers high quality protection throughout. This carries your Markilux awning and is particularly strong which is one of the key factors of the Markilux 8800’s success. 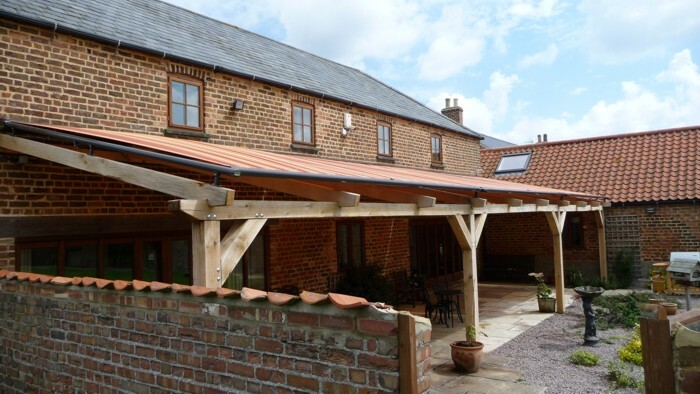 Awnings up to an area of 36m² are available as a single unit, however units from a width of 650cm or wider will be coupled and will have a central guide to facilitate installation. The system is pre-assembled and easy to install. 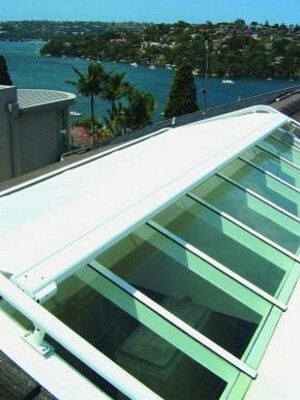 Markilux awning covers made from either sunvas or sunsilk snc fabrics are available. Perfotex – which uses a unique wind and water permeable open weaving technique – can be especially recommended. This awning is available with any cover from the Markilux collection currently available. To view all awning covers, click here. 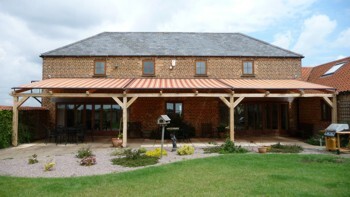 The maximum extension for this awning is 7m (up to a maximum width of 5m). The guide track can extend 100cm past the final bracket whilst retaining its core strength attrributes. Electric operation is provided as standard. In the event of more than one field being installed, multiple motors can be installed if necessary (both with individual operation). The control methods are endless with normal control being a remote control handset or internal wall switch. Two gas piston modules maintain the perfect tension on the Markilux 8000 cover. Coupled with an extremely robust front profile, sagging is minimised in both the cover and the profile. Due to its own weight, a certain amount of sag within the cover is possible from time to time when the cover is wet. For this reason, a cover support tube is provided with larger units. We also recommend cover support tubes to be used if the awning is installed at a slight angle.